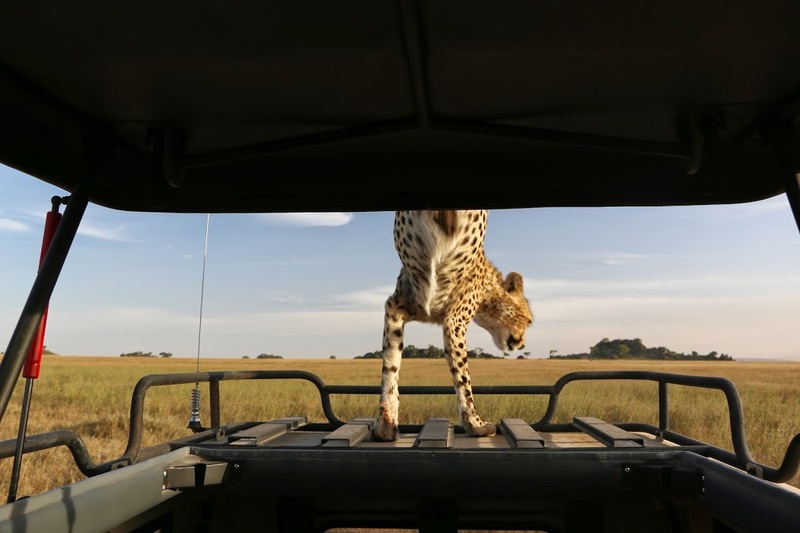 Bill Hankle’s Close Encounter with a Serengeti Cheetah! 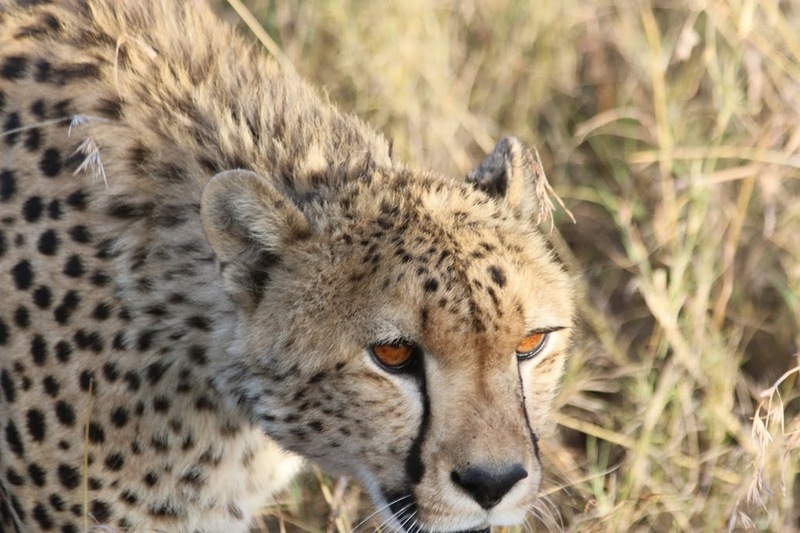 25 JulBill Hankle’s Close Encounter with a Serengeti Cheetah! 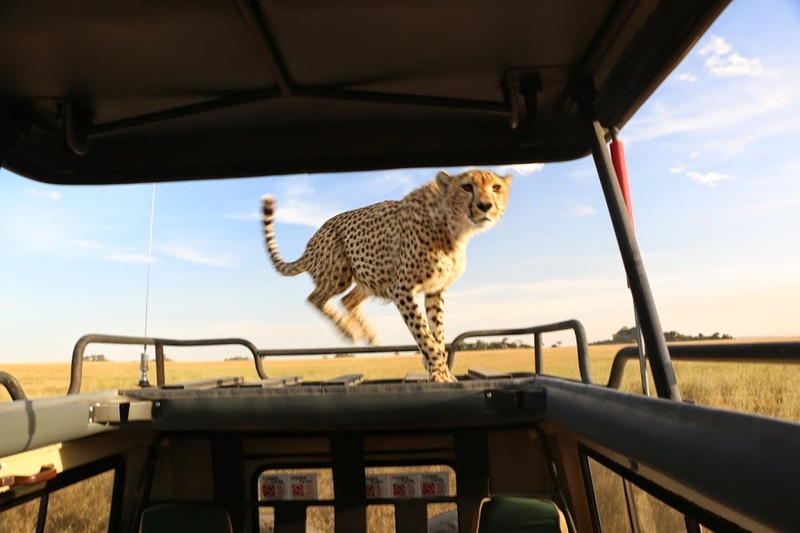 Bill inquired about his Summer Safari in December 2013 and we put together a wonderful 23 Days package for him and his wife, Julia! 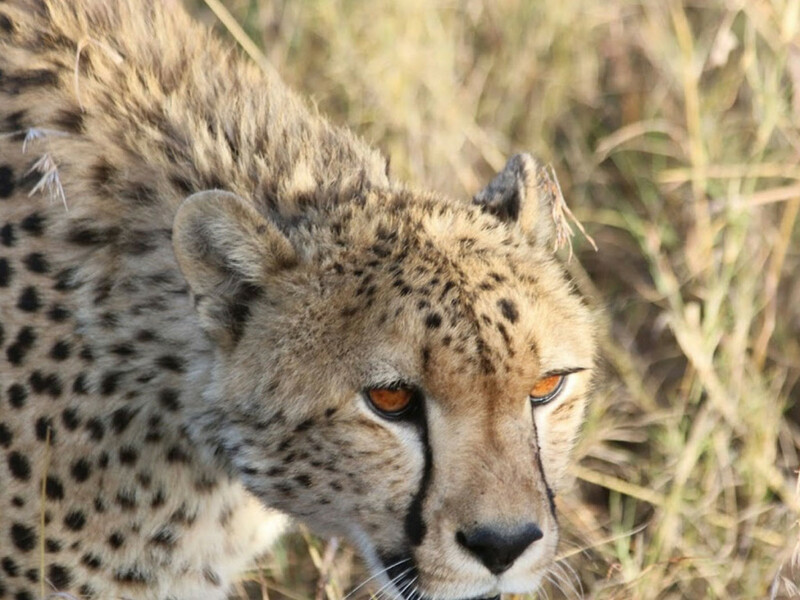 They were such a charming couple, who had a great sense of humour and got along just fine with their driver guide Eric!